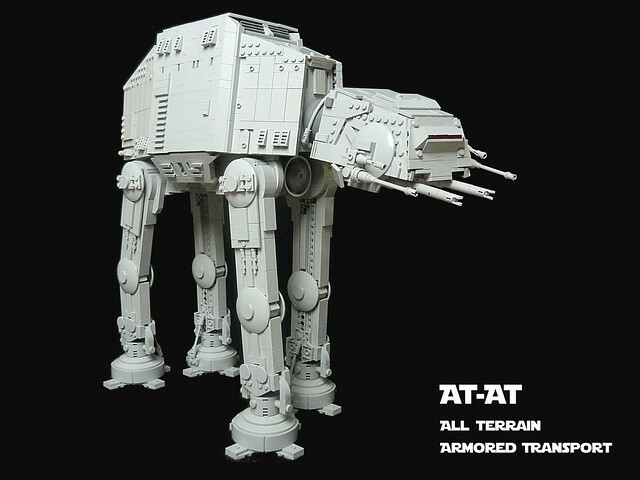 Few people know that the original name of the AT-AT was the All Terrain Walky Stompy, but when it was discovered that name was already in use by a punk band in south London, it was quickly changed. There was also a scene where they gallop and frolic in the snow, but in the end George thought it reduced their menace. Nice build tastenmann77.